finn-and-ruby-halloween-hug, originally uploaded by lisabagg. 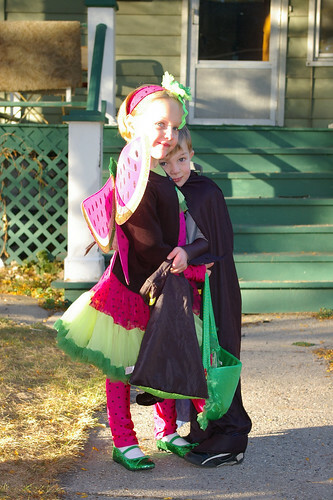 Finn, and his best friend, Ruby (the watermelon fairy). 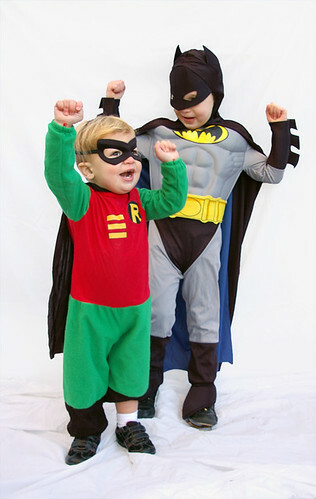 batman-and-robin3, originally uploaded by lisabagg.